The character’s release is coming. Persona 5’s Joker is the latest character coming to Super Smash Bros. Ultimate sometime next month—and fans have been eager to learn what the protagonist will look like in-game. And now, it seems like Best Buy has posted an image render of what the second DLC fighter might look like. The image appears to have been taken down since its reveal this morning, but that didn’t stop eagle-eyed fans from saving the image and posting it on social media. Joker is the first character in Ultimate’s first DLC Fighters Pass, with four more fighters set to join him over the course of the year. 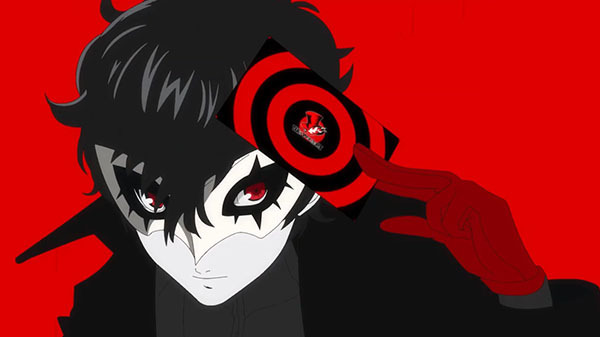 Joker’s reveal has also come with its fair share of rumors, including a potential Switch version of Persona 5 reportedly in the works. The render should be taken with a grain of salt, though, because Best Buy could have easily grabbed a fan-made picture or an image of the character from somewhere else to advertise the DLC.